Newly published: Annual of the Swedish Institutes at Athens and Rome, vol. 10, 2017. Opuscula. 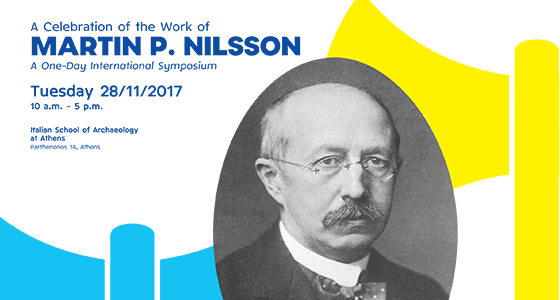 Annual of the Swedish Institutes at Athens and Rome is published annually by the Swedish Institutes at Athens and Rome. First issued in 2008 (no. 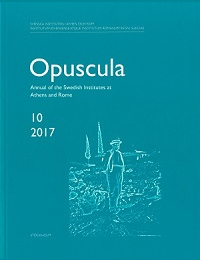 1), Opuscula replaces the annuals Opuscula Atheniensia and Opuscula Romana published by the Swedish Institute at Athens and the Swedish Institute in Rome respectively. 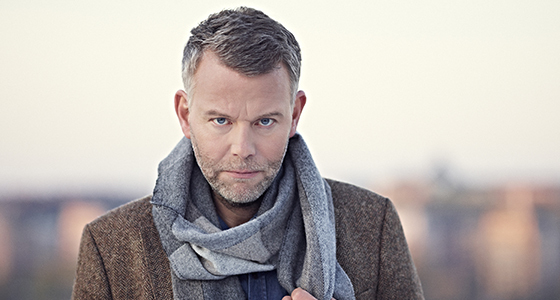 Welcome to an evening of discussion with the popular Swedish mystery writer Arne Dahl. Public Café Syntagma square (Karagiorgi Servias 1, 5th floor).